Hooray for moms, and for all caregivers. ? 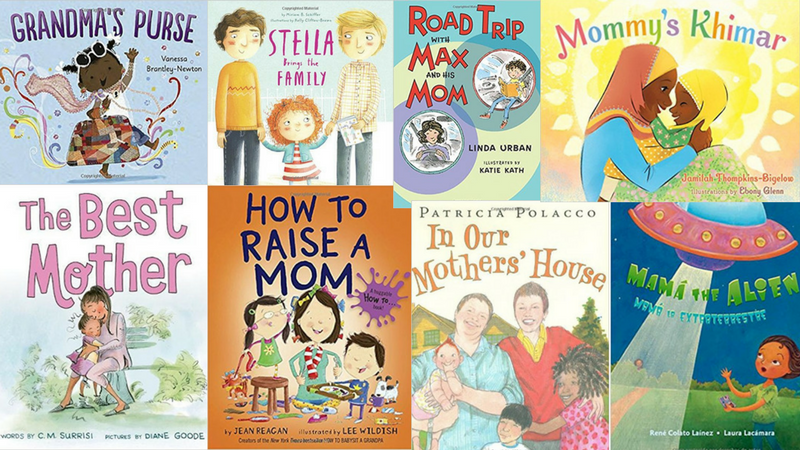 Share titles from this diverse list to celebrate all the moms out there—and the stepmothers, grandmothers, siblings, dads, and foster families who care about kids, too! 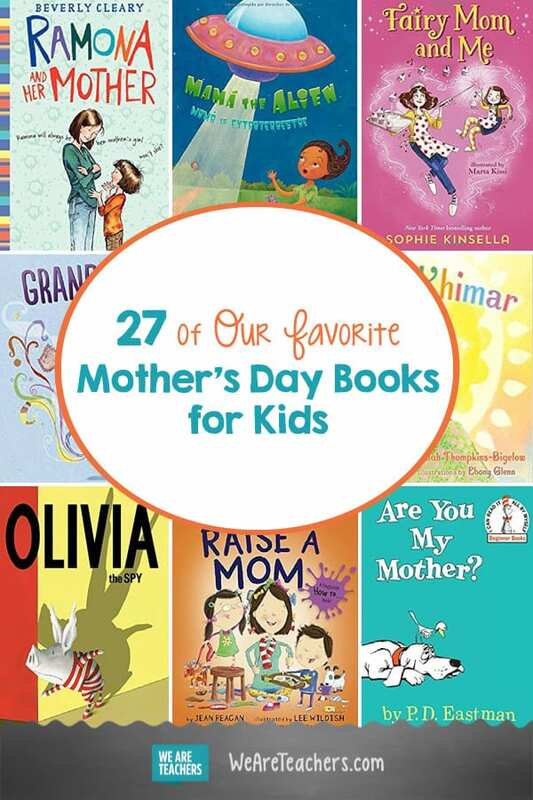 We’d love to hear about your favorite Mother’s Day books for kids, so please share in the comments! 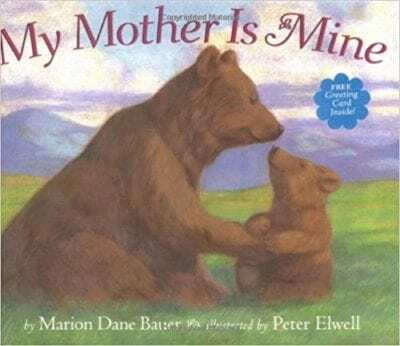 Sweet and simple, this classic tale of a baby bird’s search for belonging always makes for a touching read aloud. This poem invites readers to consider all the ways their most treasured caregivers are special. It’s the perfect introduction to Mother’s Day card making. 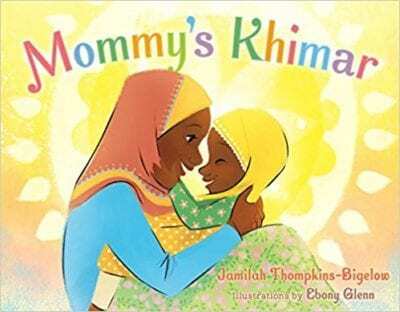 We love books that depict everyday aspects of Muslim children’s lives. This story describes one girl’s delightful game of dress-up with her mother’s head scarves. 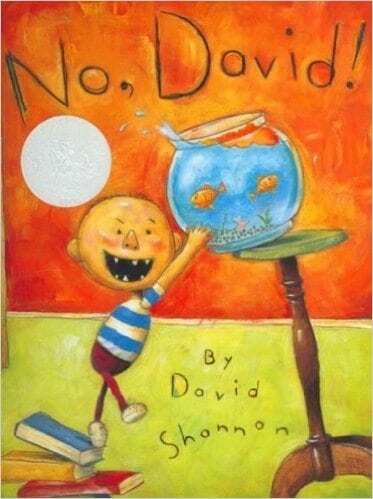 Somehow, never seeing David’s mother’s face makes her all the more endearing. She reminds us that love trumps misbehavior—even the nose-picking, vase-smashing, pants-less kind. Do you think of certain jewelry, makeup or candy when you remember your grandmother? 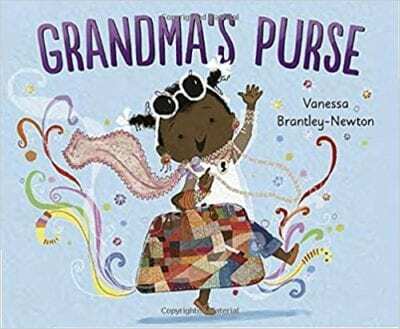 This hip grandma totes her essentials in her purse, along with a special gift for her granddaughter. 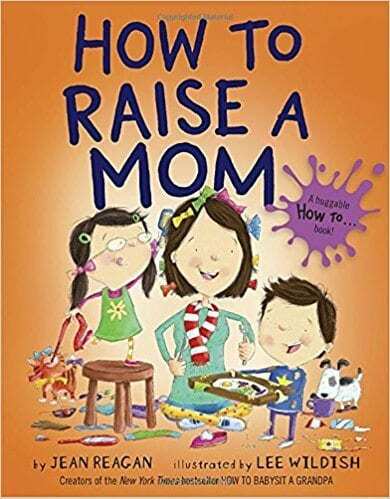 This is a story for anyone who’s fantasized about having a different kind of mother—perhaps one that nags less and says yes more—only to be reminded that there’s no mom quite like the one you’ve got. 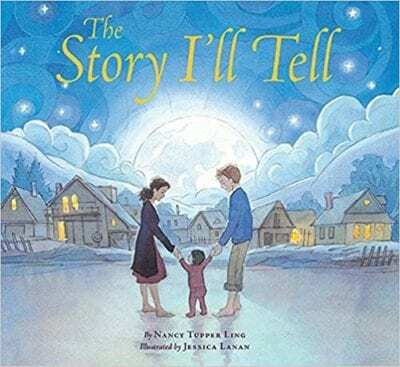 When a young boy asks his mother to tell him how he came to their family, she shares a beautiful bedtime tale that culminates in the story of his international adoption. 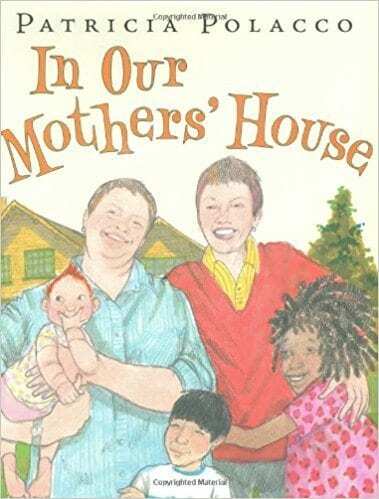 This bookshelf staple is a wonderful opportunity to talk about familial bonds—and how the love of foster families is special, too. Kids will love imagining what it would be like if they were in charge of their moms! From packing supplies for an outing to waiting patiently in long lines, it isn’t hard to figure out where the kids in this story learned all their tricks. 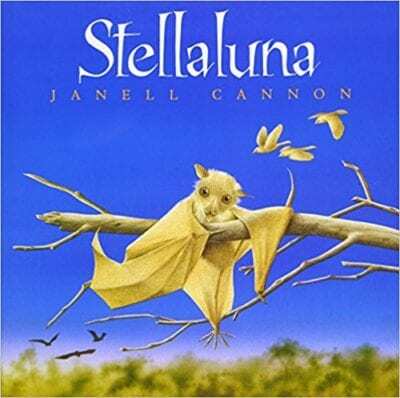 When Stella’s teacher announces that her class will have a Mother’s Day celebration, she wonders whom to invite. She has two awesome dads, but no mom. After much thought, she arrives at the perfect solution. Mama has a new baby and Elizabeti must watch her toddler brother. This story celebrates the sweetness (but also the challenging reality) of older siblings caring for younger ones. 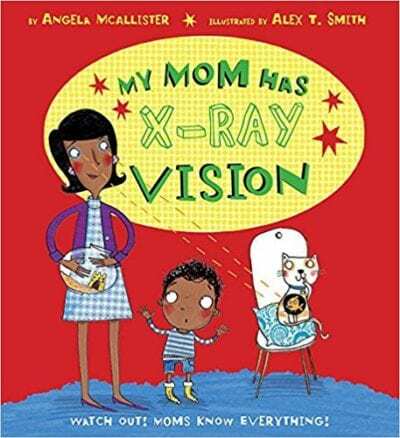 For every child who’s wondered how Mom just “knew” what he or she was up to—this fun tale gives a nod to maternal superpowers. 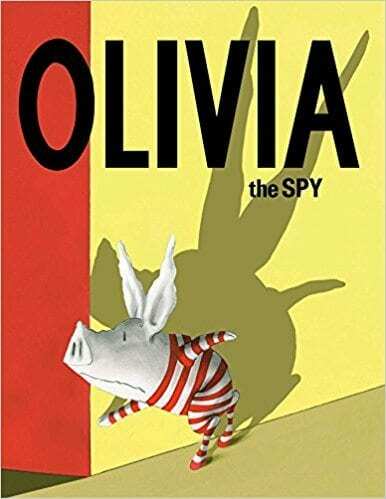 When Olivia overhears her mother on the phone complaining about her behavior, she worries that she’ll be sent away. Instead, her mother plans a special outing full of signature humor and charm. 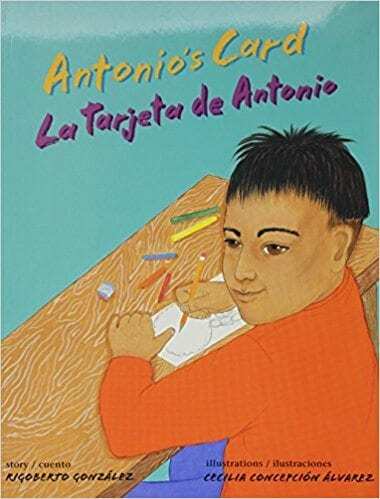 Antonio loves his mom’s partner, Leslie, but isn’t sure how to handle his peers’ teasing about her appearance. Sage advice from his mother and a surprise from Leslie help him follow his heart. 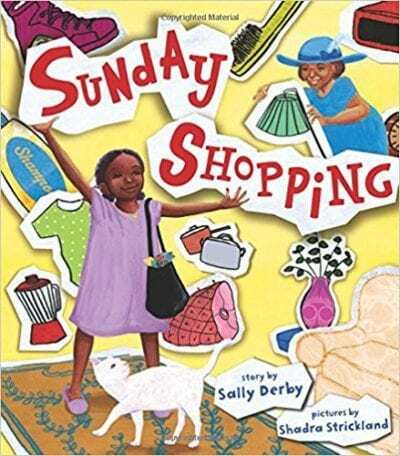 Evie and Grandma have a special Sunday night tradition of going on an imaginary shopping spree using newspaper ads. Grandma cares for Evie during her mother’s deployment, a reality for many children. Like countless moms, the one in this story works hard to provide for her family. The multi-generational love between women in this family is worth revisiting every year. 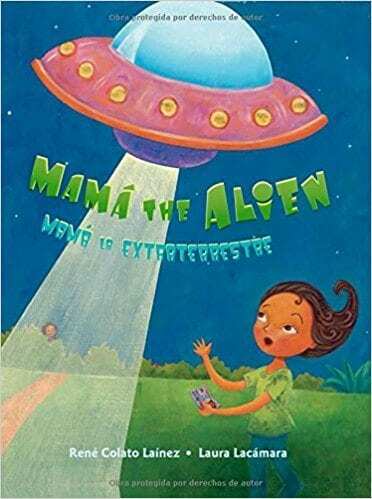 When Sofia finds her mother’s resident alien card in her purse, she wonders if her mother has a scaly, green secret. All is explained when Mama reveals that she’s finally becoming a US citizen. A young girl wishes her mother’s garden were filled with beautiful flowers like all the neighbors’. 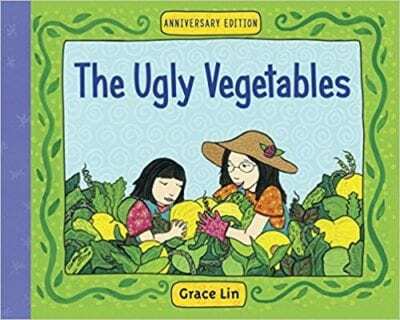 Her outlook changes when her mother uses their “ugly” produce in her delicious traditional Chinese cooking. 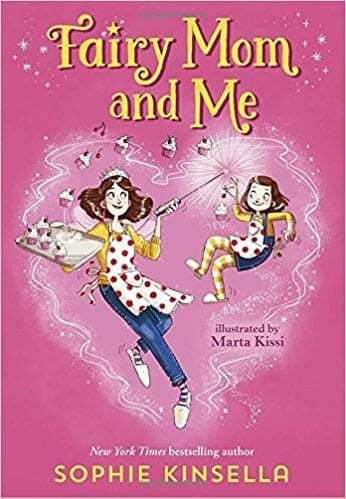 Marmee and Meema’s household is full of kids, chaos, and love. 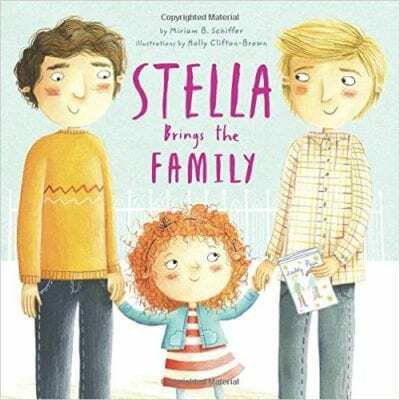 Patricia Polacco challenges readers to think inclusively about what makes a family. 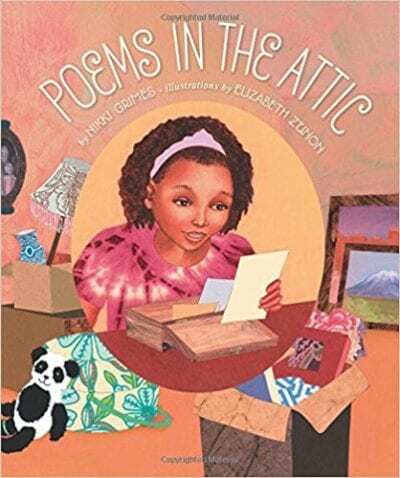 Grandma’s attic can be the perfect place to learn more about your mother as a young person. 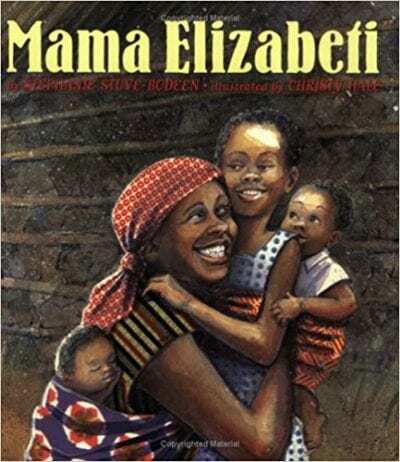 These poems will spark children’s curiosity about their own mothers’ stories. 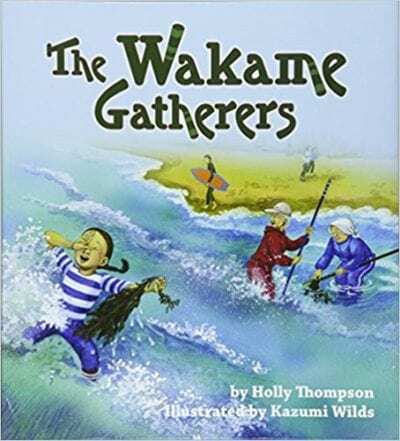 Nanami’s two grandmothers live a world apart, but they connect during a special visit over the traditional Japanese practice of harvesting seaweed. 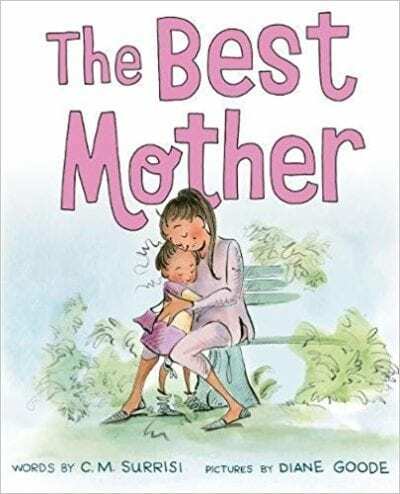 Honor the magic of moms everywhere with a story about one who’s actually magical. 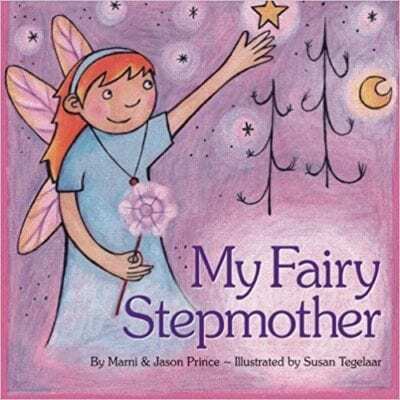 Ella’s mom is still perfecting her fairy spells, though, which leads to some mishaps in this fun new title. 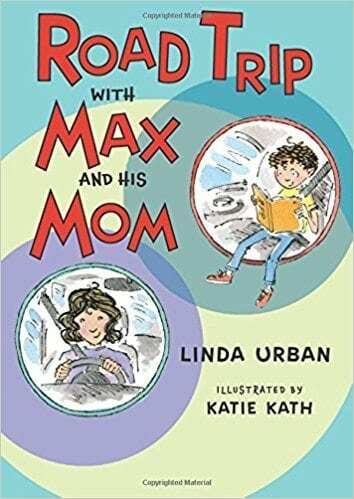 Max and his mother hit the road for Great-Great-Aunt Victory’s 100th birthday party. This is a reassuring portrayal of a child’s experience dividing time between divorced parents. 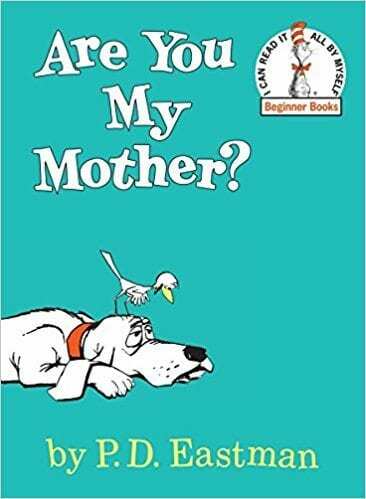 No Mother’s Day list would be complete without this old favorite. 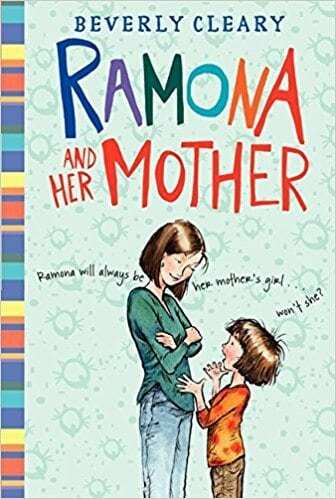 Any child who has ever wanted to be grown up but also hang onto Mom’s attention will relate to Ramona. 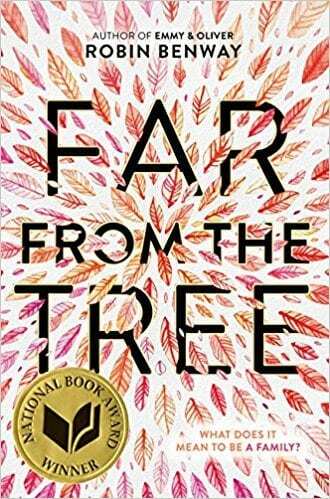 Twelve-year-old Caroline must come to terms with her mother’s disappearance. Bullies, a spirit no one else can see, and romantic feelings for her new friend Kalinda complicate things. 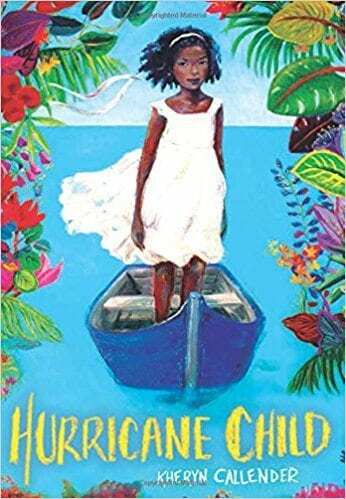 This moving novel chronicles three biological siblings, adopted by different families, as they search for their birth mother. Warning: keep a box of tissues nearby. 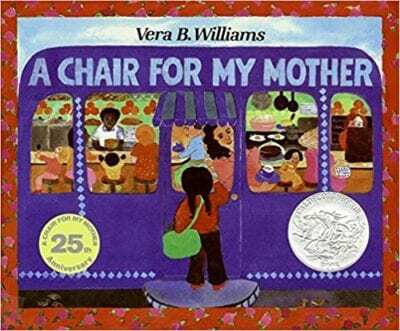 What are your favorite Mother’s Day books for kids? Come and share in our WeAreTeachers HELPLINE group on Facebook. Plus, eight great Mother’s Day crafts.